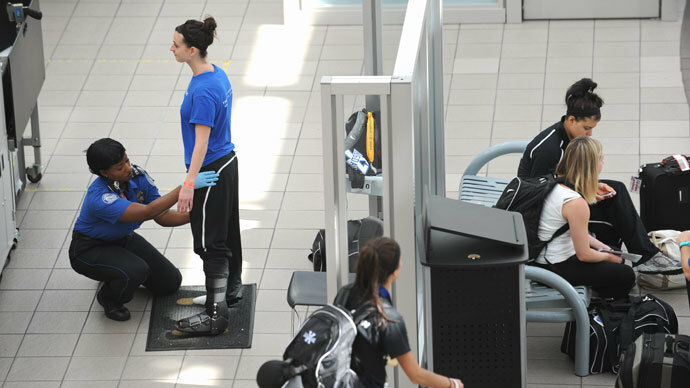 Cases of misconduct among airport screeners employed by the Transportation Security Administration (TSA) increased by 26 per cent between 2010 and 2012, according to a new report. It comes as the agency expands its services beyond airport security gates. 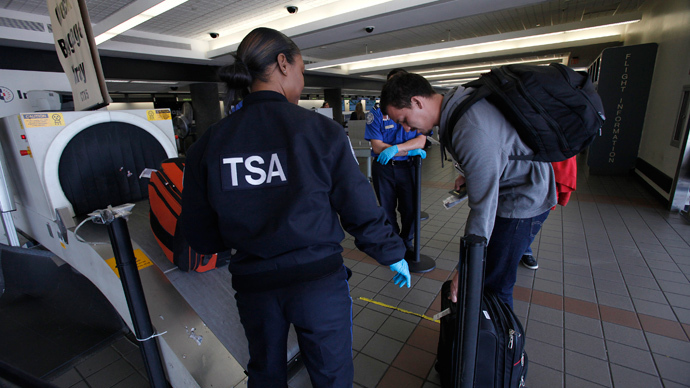 The report, which was released last week by the US Government Accountability Office (GAO), found 9,622 cases of misconduct among TSA workers from 2010 through the 2012 fiscal year. It concluded that the agency had insufficient procedures for reviewing and recording the outcomes of misconduct cases. At the same time, fresh attention has been cast on TSA’s expanding its roles into train terminals and even sporting events in the form of Visible Intermodal Prevention and Response squads, or VIPR teams, which have been assigned to counterterrorism security checks at transportation hubs in the US since 2005. According to a profile published this week by The New York Times, TSA’s VIPR program now boasts a $100 million annual budget and is growing quickly. The scheme has grown since 2008, consisting of 37 teams in 2012. Meanwhile, the agency’s records show that it has provided security for over 8,800 “unannounced checkpoints” and other search operations in conjunction with local law enforcement outside of airports. Such events have included the Indianapolis 500 race and both the Democratic and Republican national conventions. 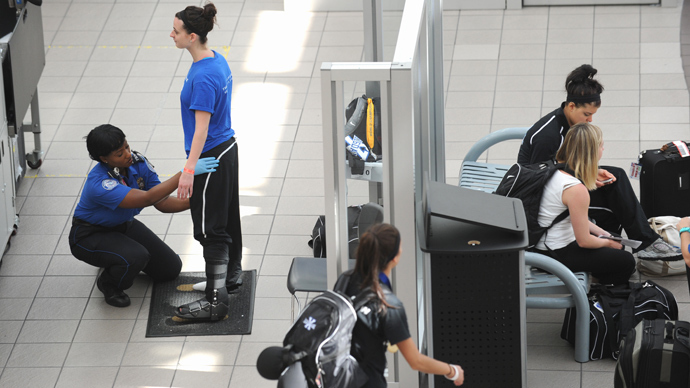 VIPR teams usually comprise of federal air marshals, explosives experts, and baggage inspectors. The squads move through crowds at events and transportation hubs with bomb-sniffing dogs and perform random stops on individuals. Plainclothes members of VIPR teams monitor crowds for suspicious behavior. However, members of Congress and officials at the Department of Homeland Security question whether the teams are properly trained while civil liberties groups wonder what the VIPR teams have to do with TSA’s original mandate to provide security at the nation’s airports. “The problem with TSA stopping and searching people in public places outside the airport is that there are no real legal standards, or probable cause,” said Khaliah Barnes, administrative law counsel at the Electronic Privacy Information Center. Representative Bennie Thompson, a ranking member on the House Homeland Security Committee with oversight of TSA, supports the VIPR teams but remains concerned about warrantless searches and the process of detecting suspicious behavior. “This is a gray area,” he said. 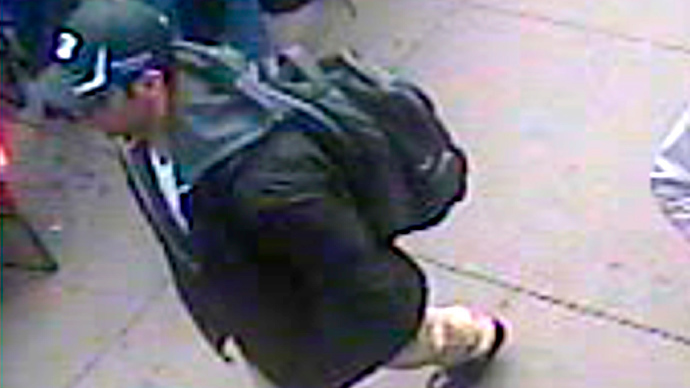 “I haven’t seen any good science that says that is what a terrorist looks like. Profiling can easily be abused,” Thompson told The New York Times. As for the rising number of offenses among TSA workers, the majority of those listed in the report include attendance and leave violations and excessive absences or tardiness. Only a small fraction represented instances of theft. Specific violations of screening and security rules were outlined in 20 per cent of the cases profiled in the report. One of those offenses included sleeping while on duty. Although the GAO report does not indicate high occurrences of issues such as theft, there have still been some high profile cases among the 56,000-strong staff which is spread out among 450 airports across the US. For example, a TSA officer at Orlando International Airport pleaded guilty to embezzlement and theft after stealing 80 laptop computers and electronics from passenger luggage in 2011. 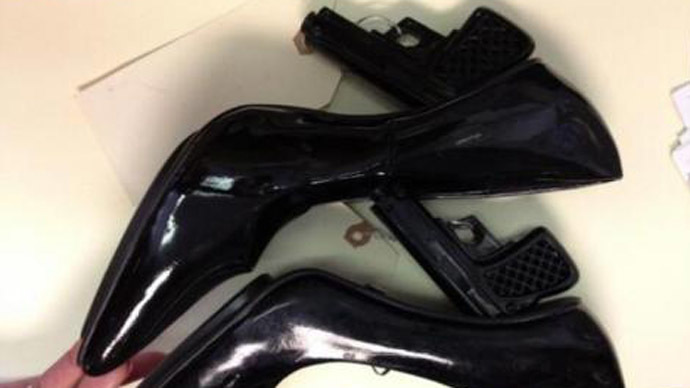 The items were worth $80,000. Another TSA employee was arrested after allegedly stealing some $50,000 worth of electronics at Fort Lauderdale-Hollywood International Airport the same year, although the GAO does not cite that incident. It remains to be seen whether the occurrences of misconduct listed in the report will carry over into TSA’s growing role. For the most part, the presence of VIPR teams seems to mostly confuse and irritate the public. A joint operation in 2012 involving VIPR, Houston police, and local transit officers led to complaints of stops and searches of bags. The deployment yielded a few arrests, mostly for passengers with existing warrants for prostitution and minor drug possession, according to The Times.